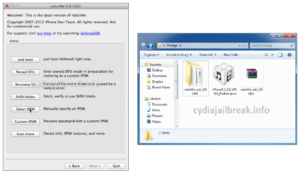 Download redsn0w is a free tethered jailbreak tool which developed by iPhone Dev-Team. There are many versions in Download Redsn0w, from redsn0w 3.0.0 to redsn0w 0.9.15b3. The latest version is Redsn0w 0.9.15b3. Tethered jailbreaking means, if the device reboots, you must connect your device to the pc and use Redsn0w to boot the device. 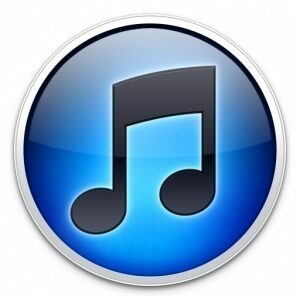 Note : Download Redsn0w 0.9.15b3 is only working successfully with iOS 6.0.1 running pre-A5 idevices like iphone 3G, 3GS, 4 and ipod touch 3G, 4G. 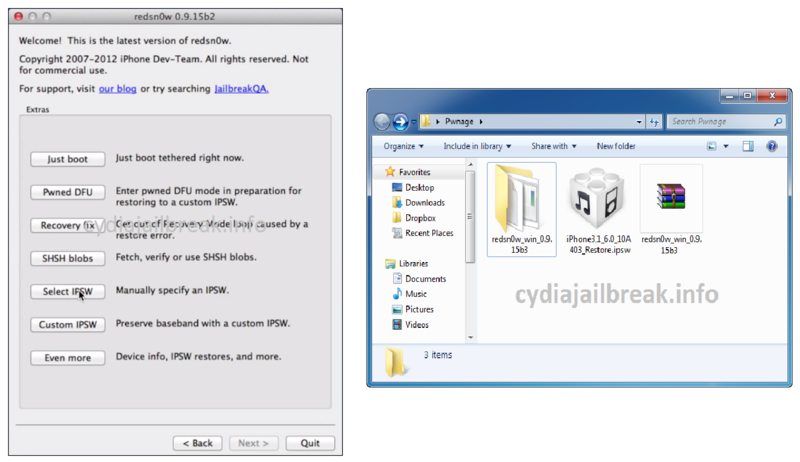 How to Download Redsn0w 0.9.15b3 with iOS 6.0.1 running pre-A5 idevices? Create a folder on desktop called “Pwnage”. 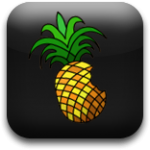 Navigate to the Pwnage folder and select the 6.0.1 firmware ipsw. Then click “Open” button. When open the Redsn0w download page click on the “Extras” button. After that your device will inform you that it was identified. 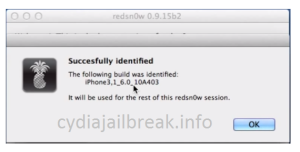 Then go to the redsn0w page and click “back” and then click on the “Jailbreak” button. Then select “Install cydia” and click “Next” to continue. 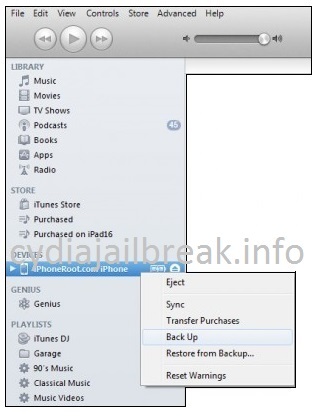 After that Redsn0w jailbreak will guide you to power off your device. Follow them and click “Next” button on redsn0w page. Now Redsn0w will guide you to enter your idevice to DFU mode. Follow those steps. Select “Just boot” from the Redsn0w page. After that redsn0w will guide you to switch off the device. Do it and click “Next” button. Again redsn0w will guide you to enter your device to DFU mode. Follow them and wait for the reboot. Again they will inform it has been done. 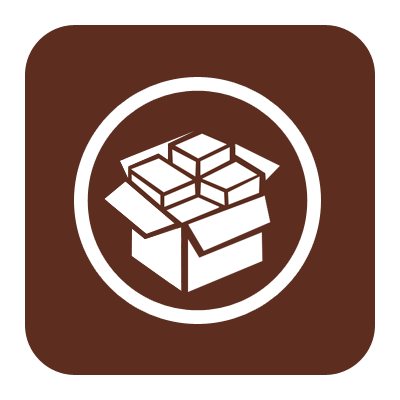 Then you can see, there is a cydia icon on the home screen of your idevice. 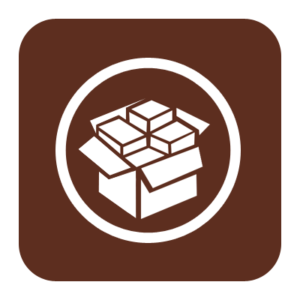 Click “User” button to Download cydia.